We believe in the power of Brutal Simplicity. Simple ideas enter the brain quicker and stay there longer. However, creative simplicity takes time, skill and in our case, very specialist knowledge in the worlds of sponsorship strategy and activation, experiential, Sport PR, entertainment PR, content creation and social media. 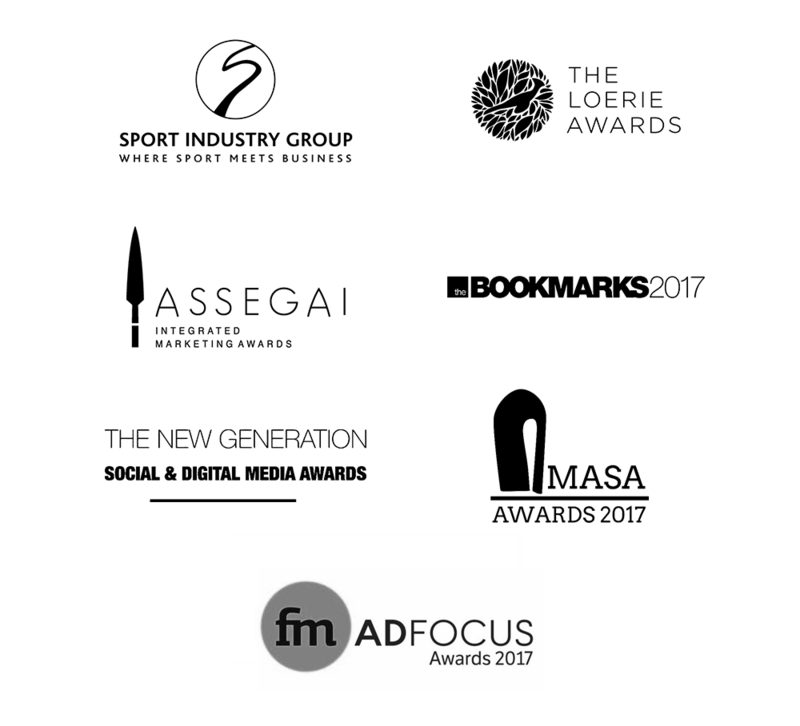 We are the most awarded agency in our industry in recent years, working for some of the world’s biggest brands and have proved time after time, that a Brutally Simple approach not only delivers big, market leading creative ideas, but also generates commercial impact. Our purpose is to ensure our clients are successful by conceptualising and implementing innovative and world leading campaigns. If you would like to see how the Levergy approach can help you generate more impactful sponsorships, experiential, PR, digital or branded content, then please get in touch. Because creative ideas will always deliver impact. Because if an idea doesn’t work or can’t be measured, then why bother?